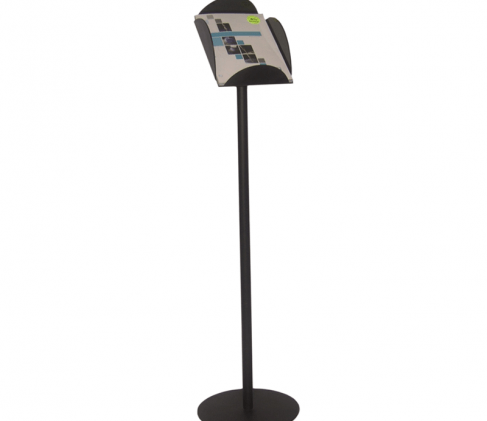 Brochure display stands are the ideal means for Australian business owners to display promotional material and brochures in a way that is clear and eye-catching. 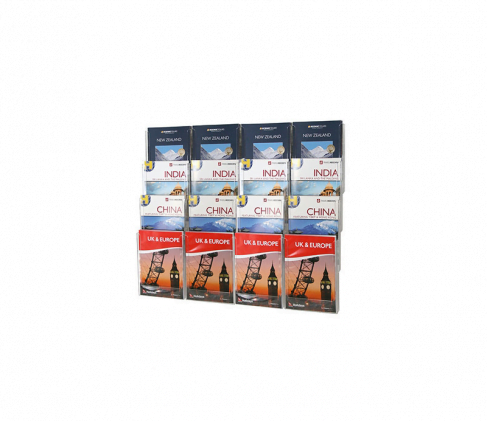 With no promotional material being alike, ADS have made sure to stock a wide variety of stands that are perfect for complementing whatever brochures and promo material you have on hand, whether it be large, small, or even awkwardly shaped. 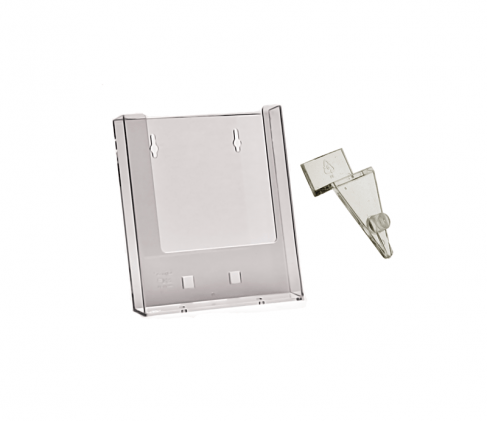 With an extensive range of brochure displays, business card holders, stands and more, you’ll easily find something in our range suitable for your purposes. 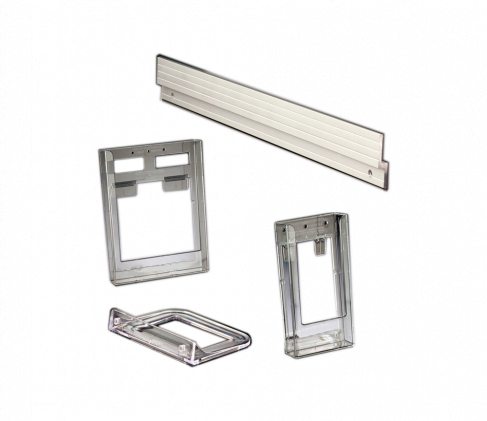 Our quality product range has been purpose built to feature a variety of fixing solutions, whether it be for a counter top, wall mounted, slat wall system or free-standing units. 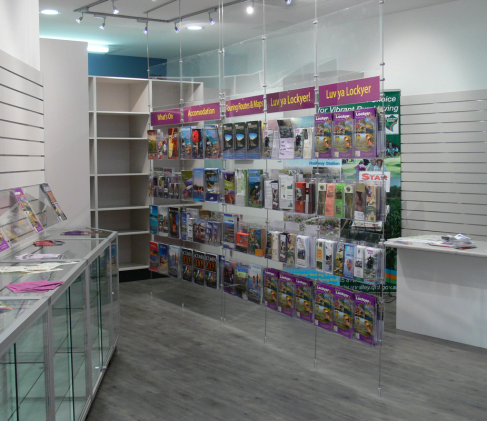 For those who require an interchangeable display, our Expanda Stand Range is the answer – this range allows business owners to have a modular setup that can be changed quickly and easily depending on the changing needs of the business itself. 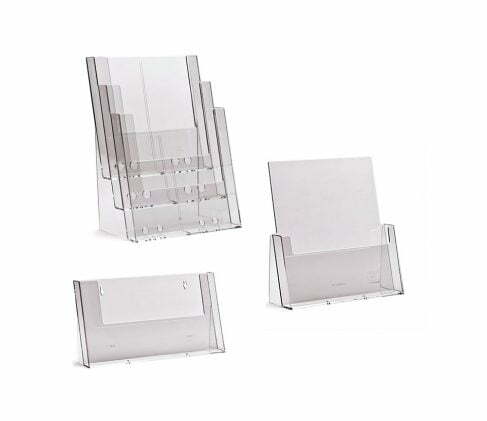 The acrylic and plastic holders are great as a light display that can be easily moved whenever or wherever you need, which makes them ideal for merchandising displays. 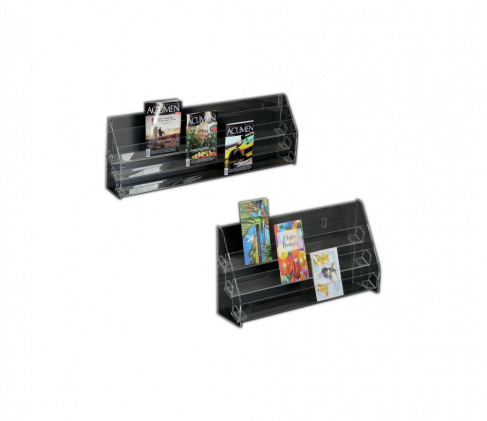 If you’re looking for something freestanding, our A4 catalogue stands are a great display for customers on the lookout for the freshest catalogue available. Are you offering multiple catalogues and brochures? Then our brochure trolley is equipped for added benefit of excellent mobility. 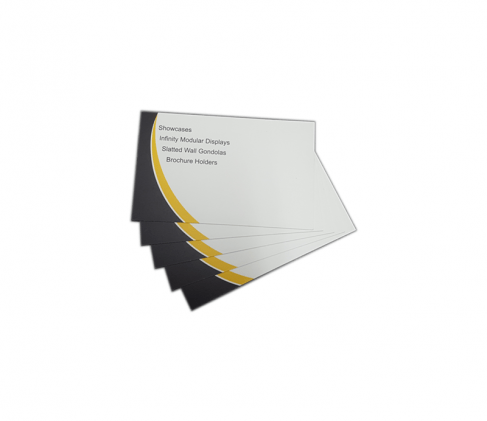 Business card holders are great for providing your information to eager clients, and are built with very sturdy materials despite the small size. 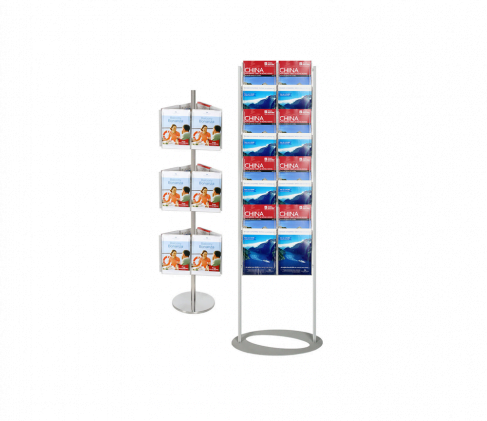 Unsure about what brochure display method are ideal for you? If you have any questions about any of the brochure stands that we stock in Australia, or if you’d like some advice regarding which brochure holders are most appropriate for your promotional material, get in touch with us today – our friendly staff are always happy to help! Don’t wait any longer, as we have something to suit everyone’s needs – simply ask and we’ll deliver!